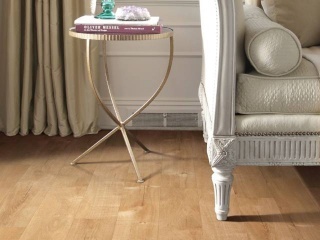 Resilient vinyl flooring is perhaps the most popular choice of flooring for today’s consumer. 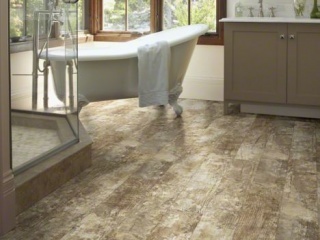 This product can literally go anywhere in your home, meaning you can have the wood look in areas where wood is not recommended, such as the bathroom or laundry room. 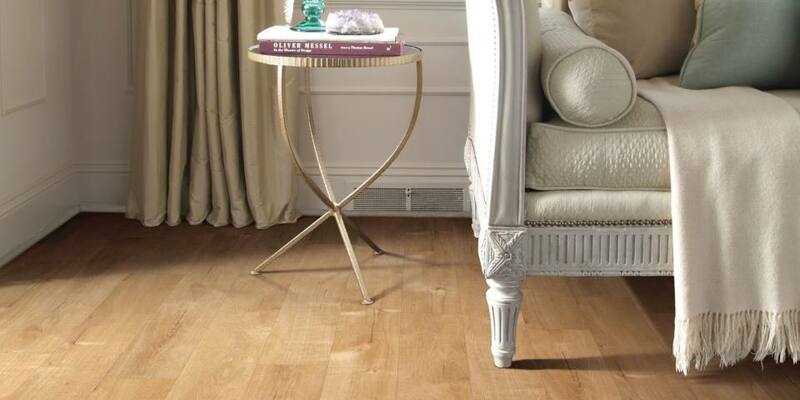 This flooring is also very easy to clean and for the DIY person, it is easy to install. All of this plus comfort under foot? Sign me up! 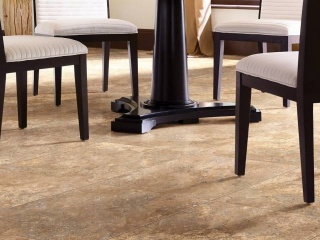 Vinyl flooring is also extremely versatile and available in a variety of colors and styles. 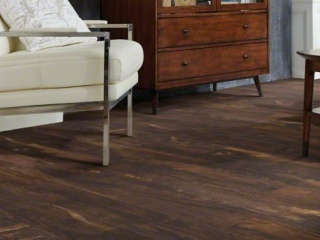 Our design team can simulate the look of any number of flooring types such as hardwood, tile and stone. The visual is created from photos so we can literally morph any image or visual and transfer it to the product. Once the image is transferred and the product is created, we can add textures that will create a look so natural that it will be difficult to spot the difference. 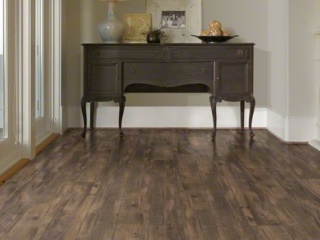 Additionally, vinyl has a comfort under foot that you simply can’t get from some other flooring types. 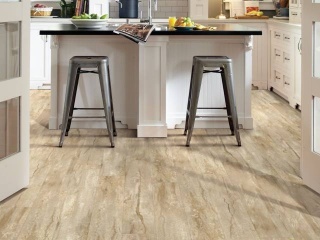 Second, vinyl flooring is resistant to water, mildew and stains. 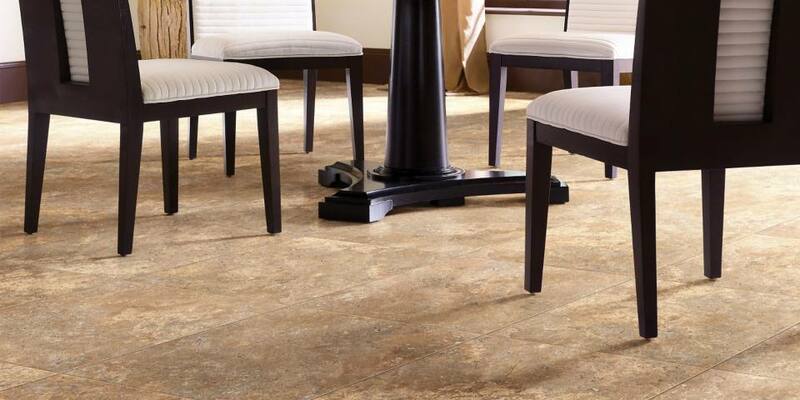 Liquids stay on the surface and are easily wiped away, so spills are not a problem with resilient flooring. And while we are on the subject of cleaning, it’s easy as apple pie! Simply sweep, spray R2X Hard Surface cleaner, and wipe with a clean white cloth. What could be easier than that? So a product that is versatile and easy to clean sounds great, right? But the benefits don’t stop there. This product is also very durable and can stand up to the even the toughest tests of a busy family’s lifestyle. If you have pets or small children in the house, this product can handle play time with no problem. 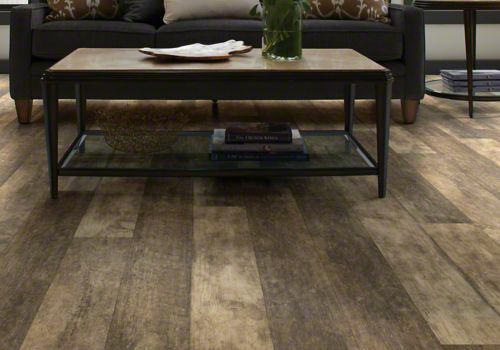 Finally, if DIY is your thing, resilient vinyl flooring is right up your alley. 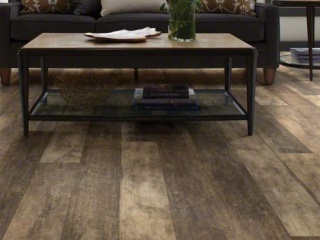 There are a few different installation methods for vinyl flooring. Depending on the style you choose, there are simple click-and-lock installation methods that don’t require glue. There are also a few products in the line that can be direct glued to the floor. Regardless of the method selected, both are simple enough to do it yourself. 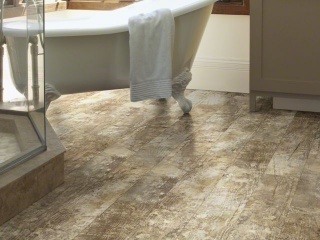 An added benefit to easy installation of luxury vinyl plank or tile is the ability to replace a piece in the event there is any damage. 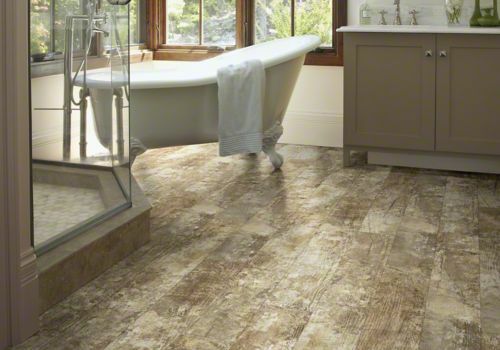 Simply remove the damaged plank or tile and replace with a new one. 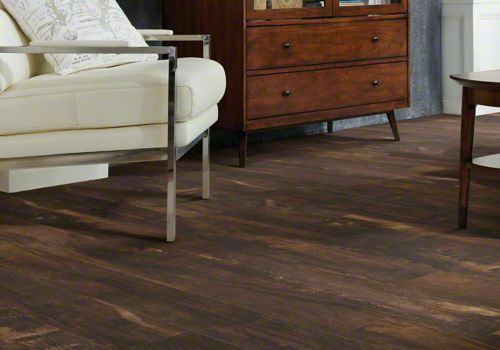 The advantages to choosing vinyl are virtually endless. This is a product that you have to see to believe. 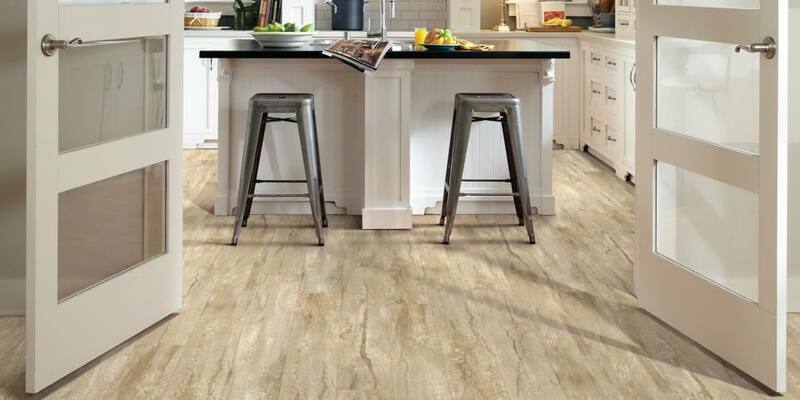 Browse our selection of resilient vinyl styles today for design inspiration, or stop by your local Shaw retailer and feel it for yourself. 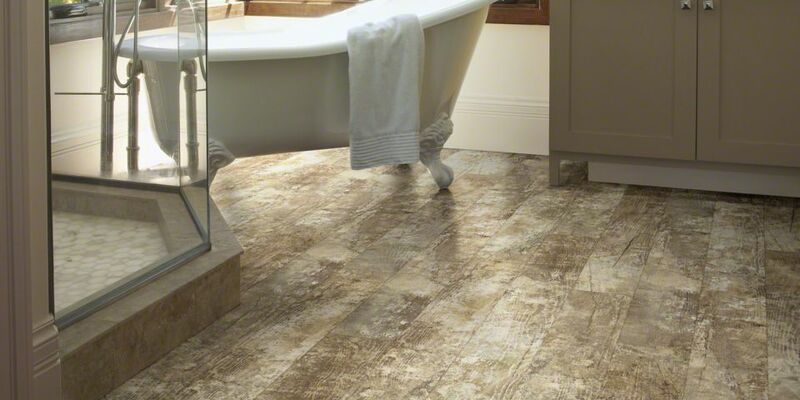 Great American Floors has been proudly serving the region for over 20 years. 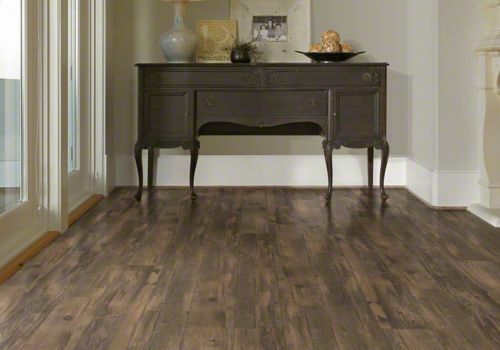 Come see our large selection of hardwood flooring, carpet, vinyl, tile, and stone flooring.